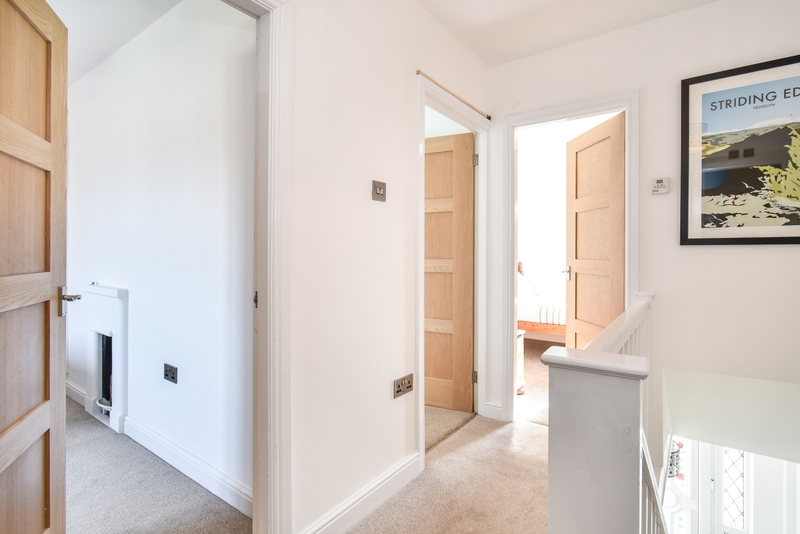 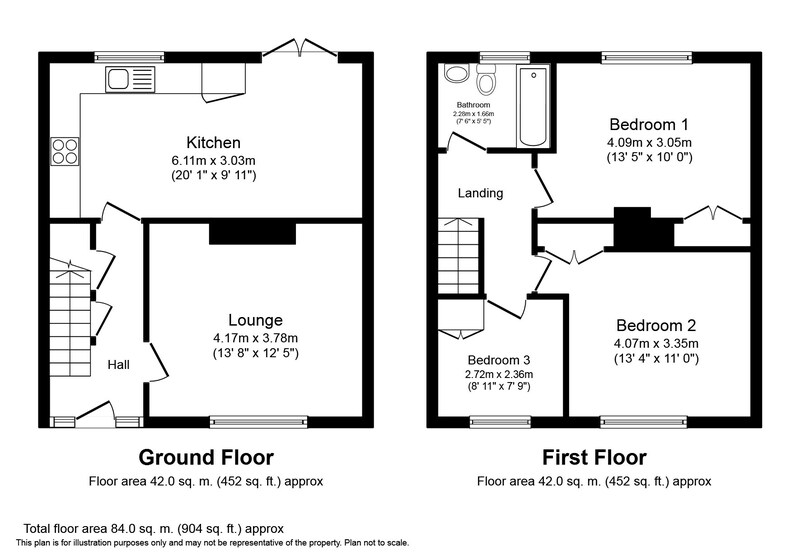 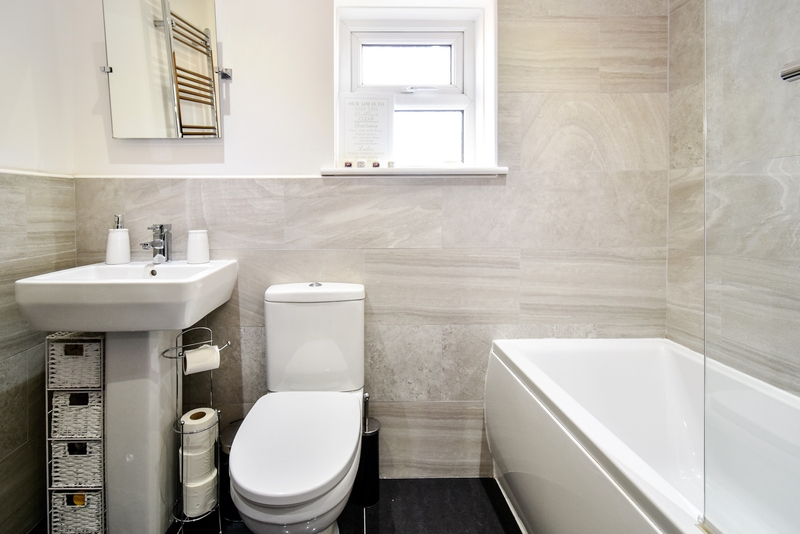 THREE BEDROOMS - OPEN PLAN KITCHEN/DINER - FINISHED TO A HIGH STANDARD. 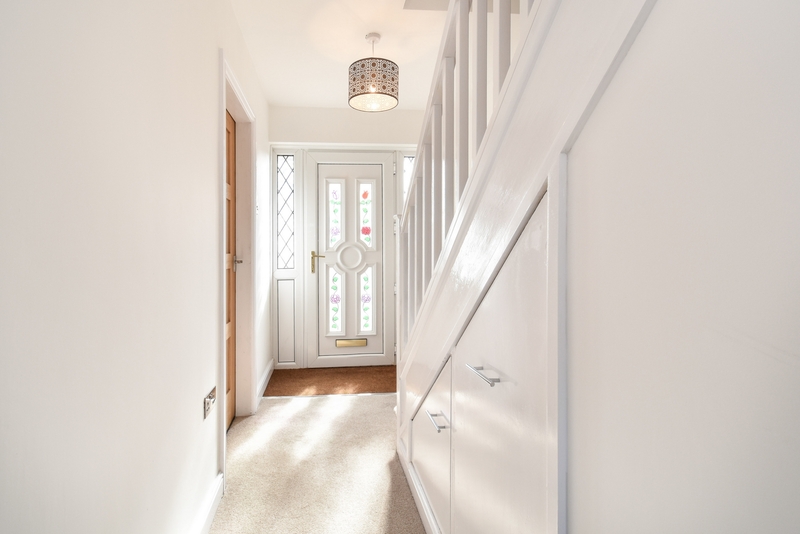 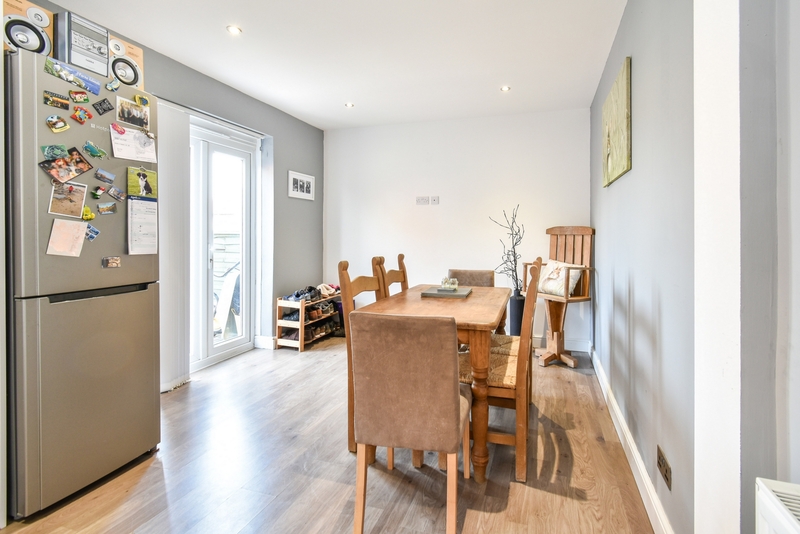 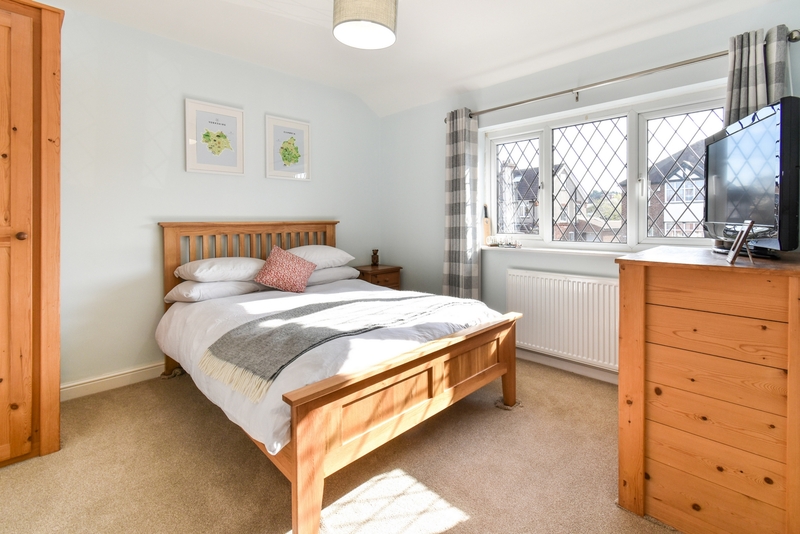 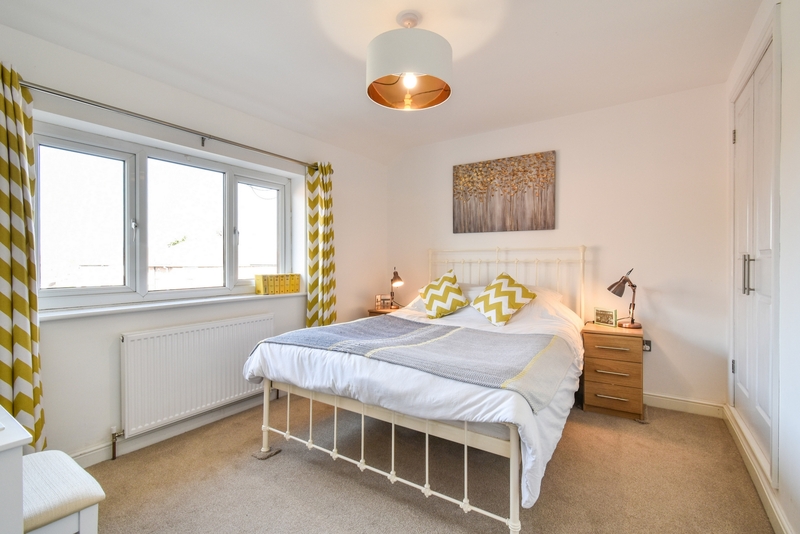 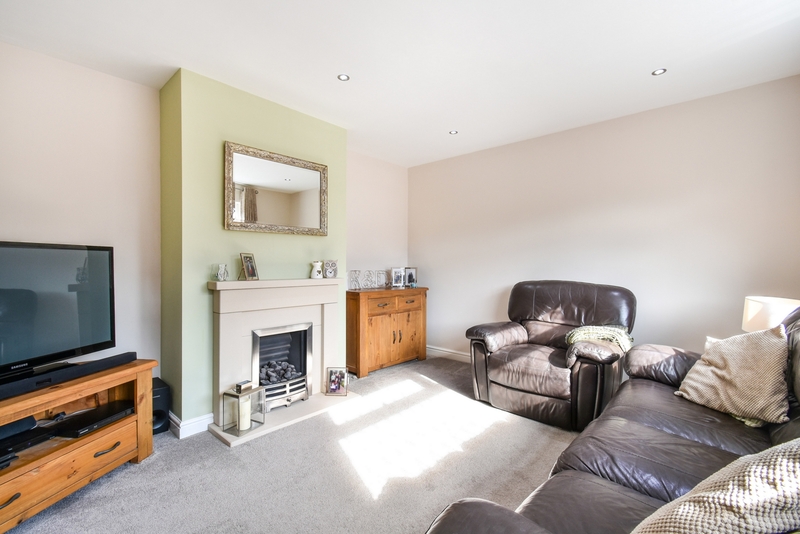 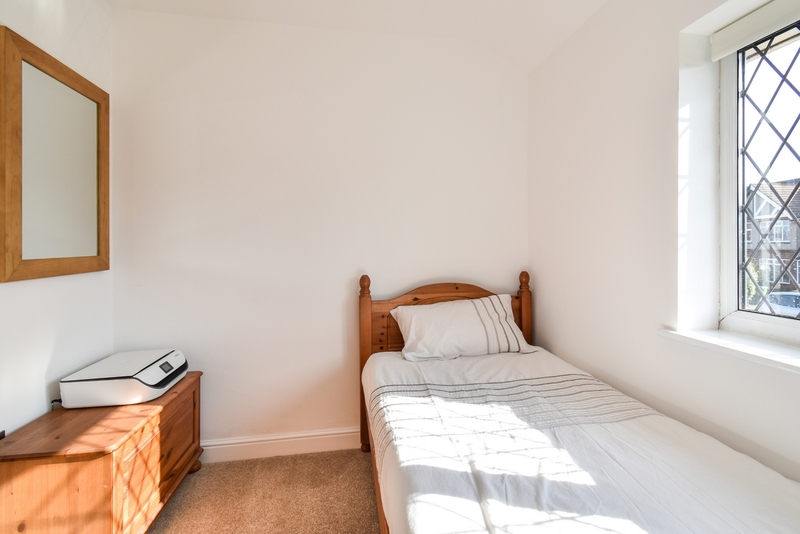 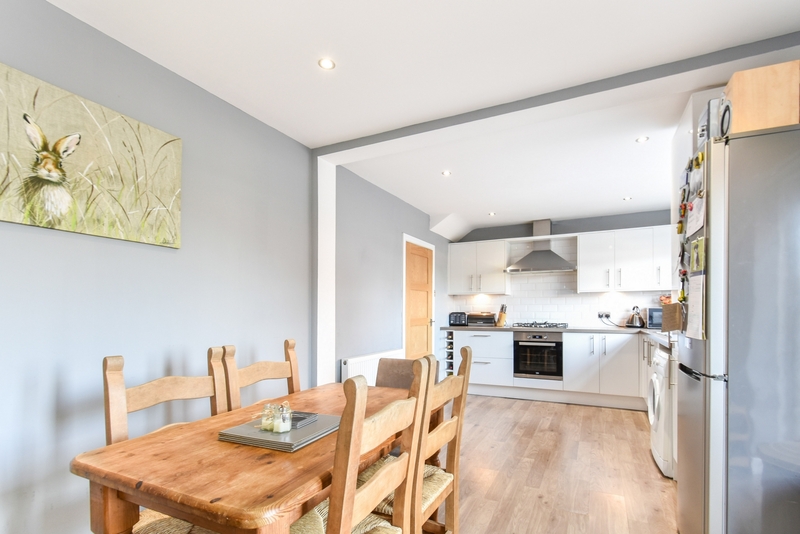 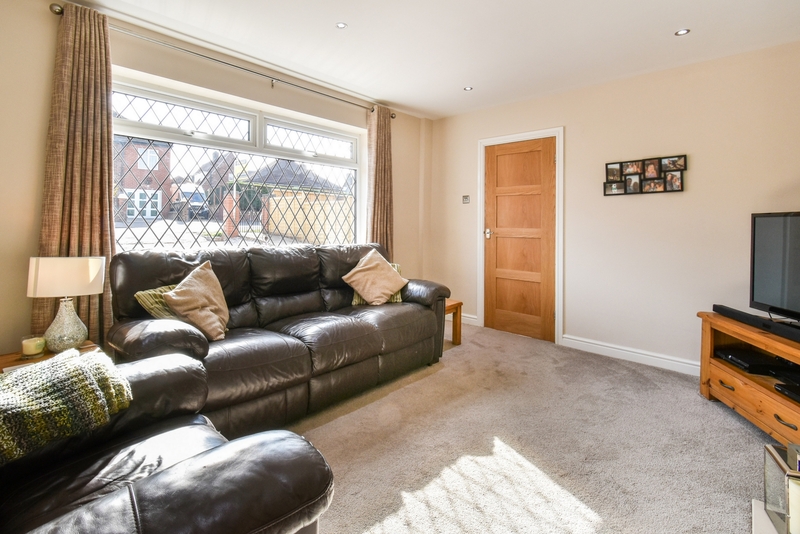 Indigo Greens are delighted to offer to the market this well proportioned three bedroom family home to the west side of York on Carr Lane. 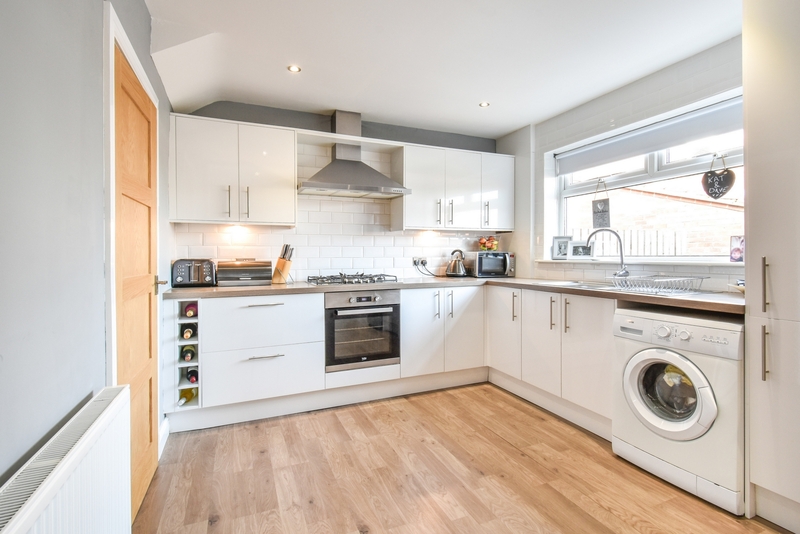 The good sized living accommodation that has been subject to an intensive programme of refurbishment by the current vendors briefly comprises: Entrance Hall, Lounge, modern contemporary fitted Kitchen with French doors opening on to the garden, first floor landing, three Bedrooms and a newly fitted Bathroom with rainfall shower over the bath. 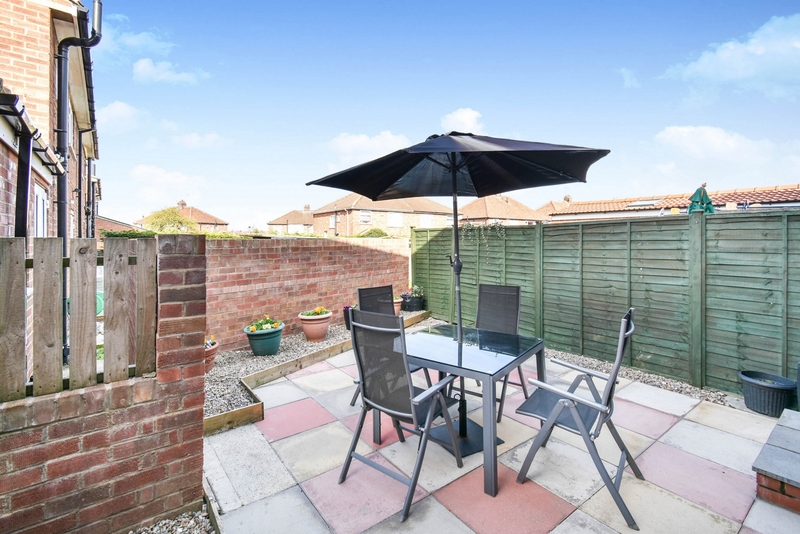 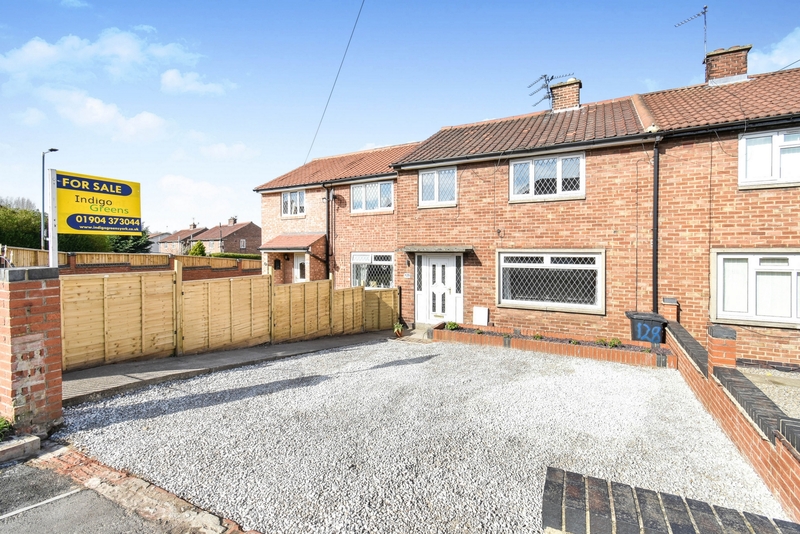 Simon Says "Finished to a very high standard is this excellent three bedroom family home to the West side of York and being sold with no forward chain due to relocation!"